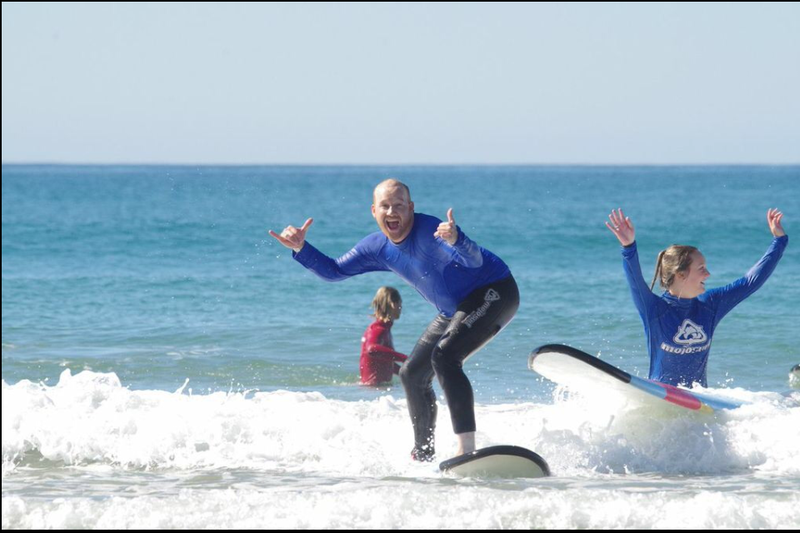 Australia East Coast Tours: Locally owned & in small groups – Are our tours the right match for you? 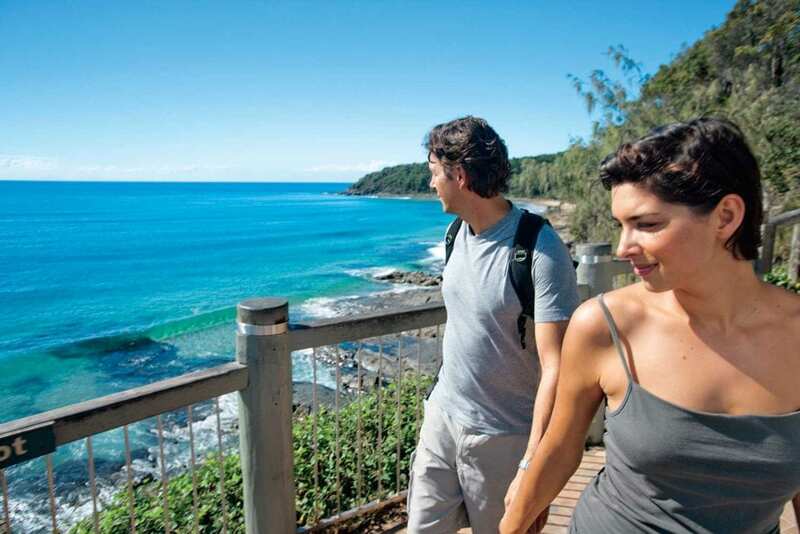 Boutique Australia East Coast Tours in small groups. We are a locally owned & operated company that loves nature, food, wine & the friendly faces that we work closely with. Tours include nature based activities each day and the chance to relax with some “Me Time” too. Sleep well in hand picked 3 & 4 star accommodation. Must be 18+ to travel on the tour unless an approved minor (8+ years old) is accompanied by an adult. There is no age limit, but all guest must be young in spirit & active enough to participate daily in light to medium walks, some lasting up to 2 hours. 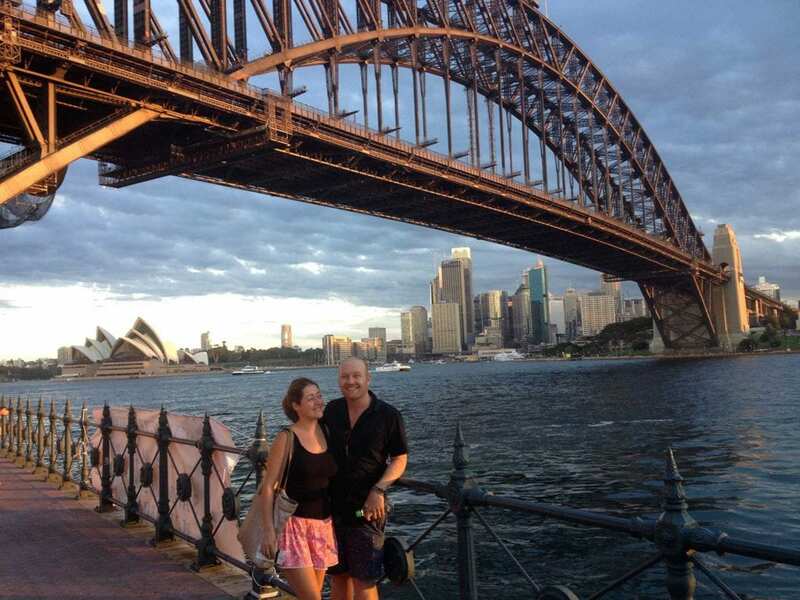 Sydney harbour on foot – 14 days from Sydney to Cairns. 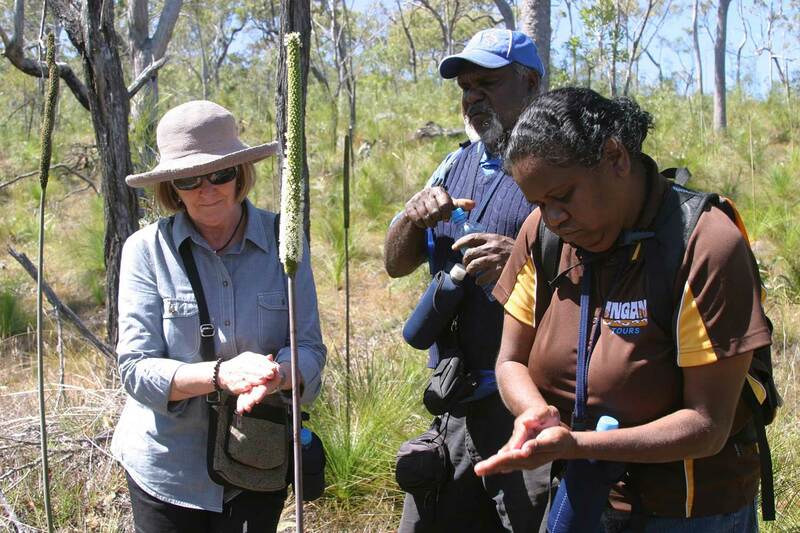 Locally owned & operated Australia East Coast Tours in small groups – Food, wine, beaches, walks, wildlife and amazing nature experiences daily. Sleep well in hand picked hotel accommodation. Local & authentic knowledge and experienced guides. Small group Australia East Coast Tours. 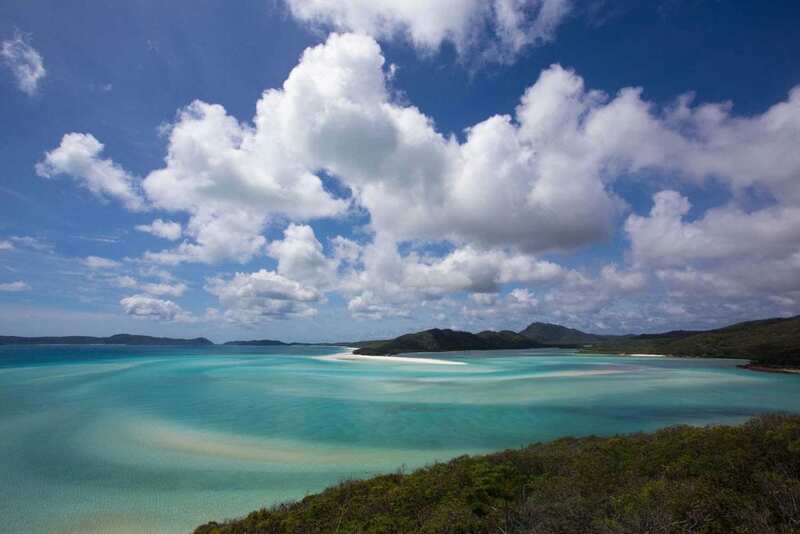 After breakfast, we’re taking a leisurely day cruise through the postcard-perfect islands of the Whitsundays, including a stop at famed Whitehaven beach. Words can’t do justice to the dazzling white sands, azure waters, and densely verdant vegetation of this incredible corner of the world. 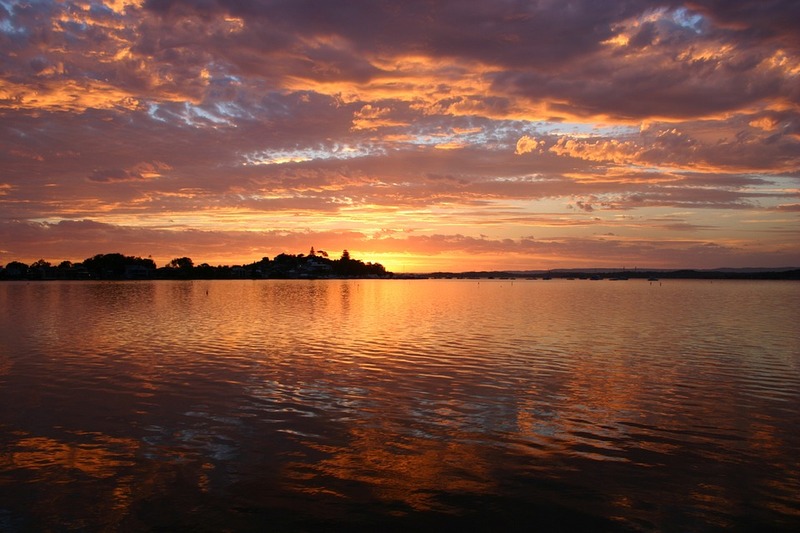 Accommodation east coast Australia – Via Travel Blog. All tours require comfortable walking shoes and weather-appropriate clothing – We travel over 2000km’s from Sydney to Cairns, so one week it could be cold and wet, the next sunny and hot! 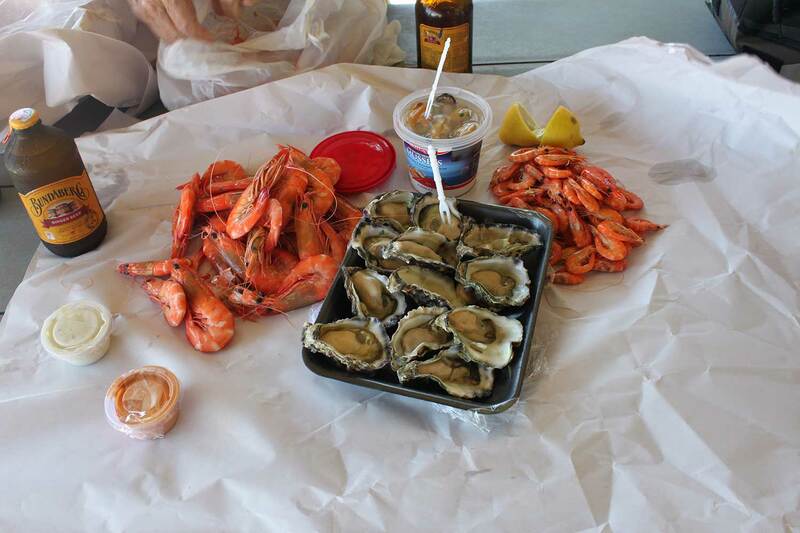 We joined Via Travel’s Australia East Coast Tour and it was fantastic! We covered all the big sights up the East coast but also got off the beaten track. The 14 days were filled with lots of activity, mind blowing sights and delicious food and drink. Our guide Stu was organised but also heaps of fun and helped our whole group have a blast. I couldn’t think of a better way to see the East Coast of Australia. A perfect blend of seeing the “must see things” while sampling the local food and beverages at a comfortable and relaxed pace, just what we wanted from a holiday. 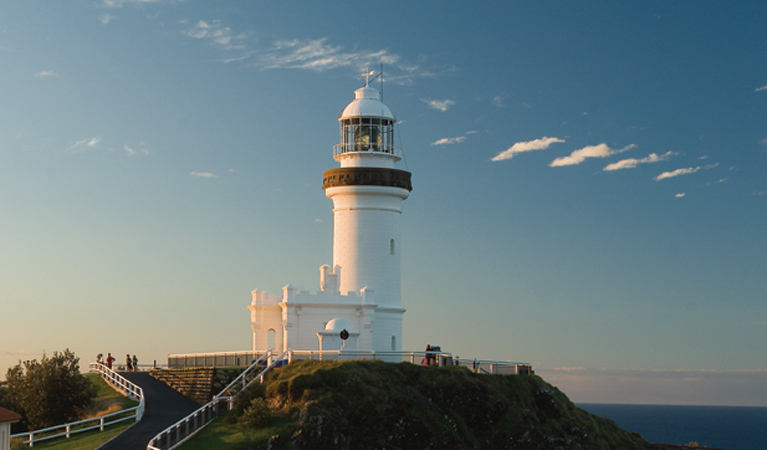 The passion, experience and knowledge of East Coast Australia Tours and its staff is very evident in every detail. Everything has been planned very well to make sure we had an enjoyable time without that “organised tour” feel. We had time to do our own thing and enjoyed the company and flexibility of our small group. 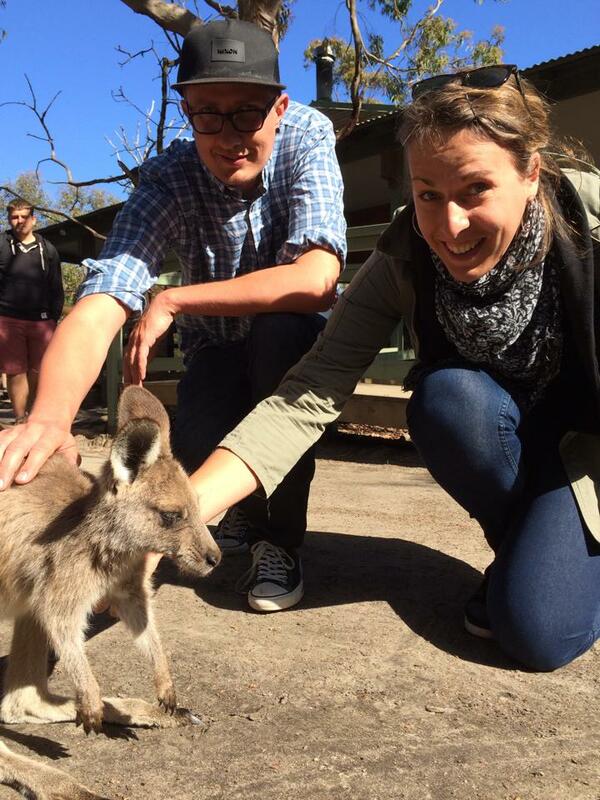 I couldn’t recommend this trip more highly for both international visitors and Australian residents. Keep up the fantastic work…!!!! Meine erste und definitiv nicht letzte ViaTravel East Coast Australia Tour im Oktober war einfach atemberaubend! Die Reiseziele an der Ostküste waren allesamt genial: Sydney, Byron Bay, die Whitsundays und natürlich das Great Barrier Reef! Unser Reiseführer Stu war einfach spitze, super nett, lustig und wusste alles rund um regionale Spezialitäten und Natur. Besonders die kleine Größe der Gruppe hat mir auch zugesagt. Man hatte viel Zeit sich kennenzulernen und ich habe Freunde fürs Leben gefunden! Diese ViaTravel Tour in Australien hat wirklich mein Leben verändert und ich kann es kaum erwarten wiederzukommen! Danke Stu und Team für atemberaubende Erinnerungen und neue Freunde in Australien! My first and definitely not last via Travel East Coast Australia tour in October was just breathtaking! 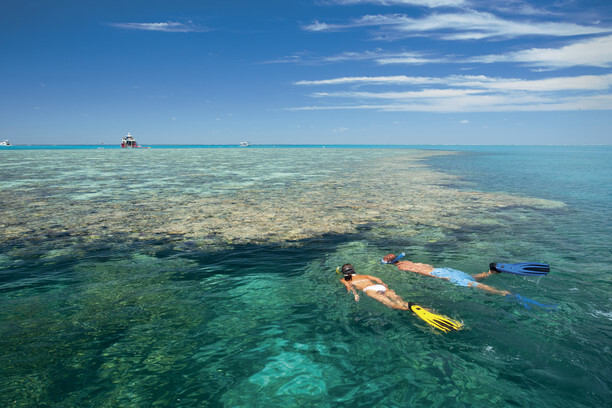 The destinations on the east coast were all awesome: Sydney, Byron Bay, the whitsundays and, of course, the great barrier reef! 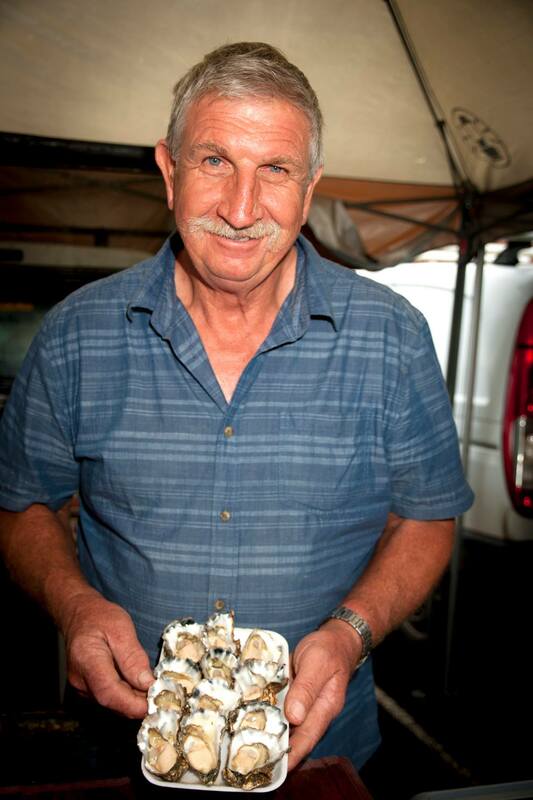 Our Travel Guide Stu was just great, super nice, funny and knew everything about regional specialities and nature. Especially the small size of the group has also promised me. You had a lot of time to meet and I found friends for life! 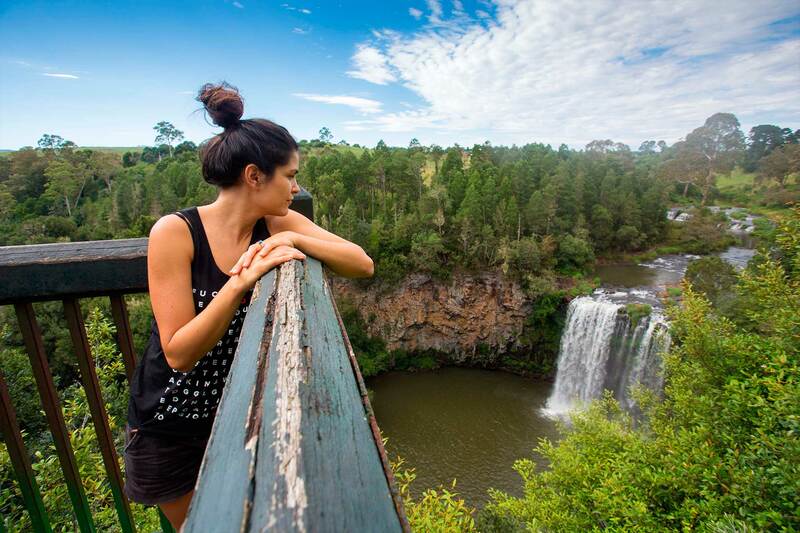 This via travel tour in Australia has really changed my life and I can’t wait to come back! Thank you stu and team for stunning memories and new friends in Australia! Un gran paquete para descubrir la costa este de Australia como un local, en grupo pequeño y alojándose en hoteles buenos durante los 14 días. Lo hice con mi marido y lo recomiendo a quien busque un viaje fuera de masas y llevado por buenos guías australianos. Y la comida fue deliciosa! We spent 14 Days of the best days of our lives on our East Coast Australia Tour from Sydney to Cairns! 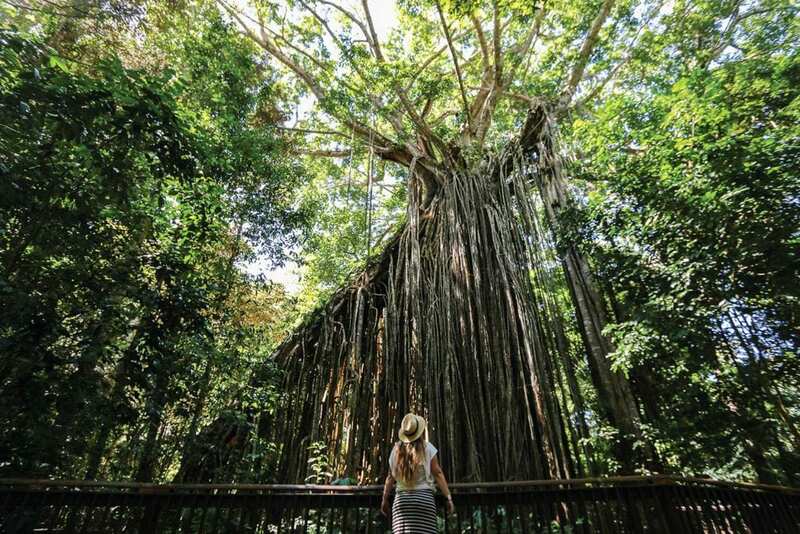 This tour is the east coast australia must do! 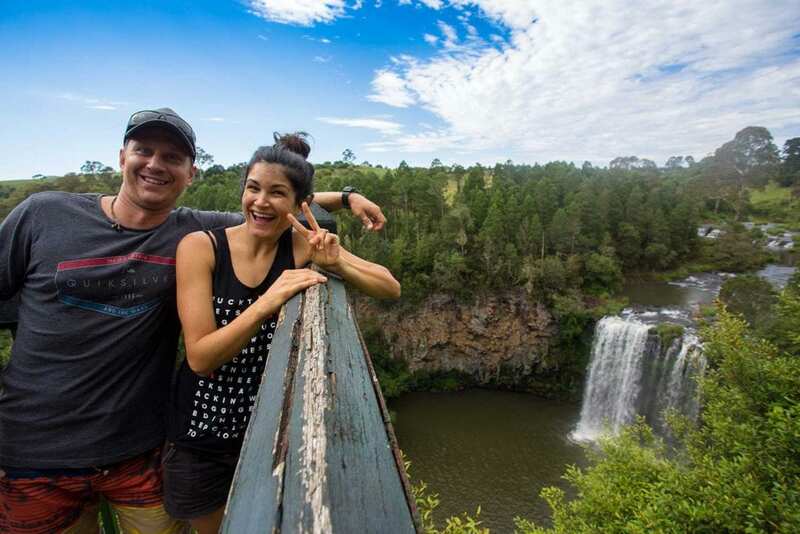 We were in a small group and we saw all the major highlights between Sydney and cairns but our guide Stu made sure we went off the beaten track for authentic Australian experiences – incredible nature, waterfalls, snorkelling – I saw my first turtle and nemo fish! Fraser island 4wding was exciting and we spotted 2 dingoes in the wild! The accommodation each night was very good and we always had an ensuite so that was nice too. Even though we were on a organised tour they made sure we had some time to ourselves to relax or explore without the group so we had ‘me time’. Awesome food experiences too – our guide Stu knew a lot about the local specialities, wine, beer and coffee everyday so we were fed well! We met a super nice aboriginal family who looked after us for an afternoon – we learnt a lot about the culture, their past and had a beautiful refreshing swim in a secluded place too. 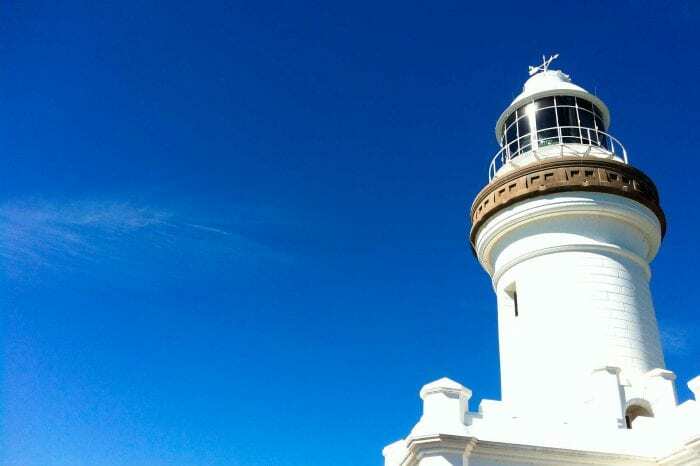 We could not find any other east coast tours of Australia in a small group like this and we are so glad we decided to go with this east coast Australia road trip! Would happily recommend it to anyone. Thanks guys! I traveled on the first East Coast Australia tour with Via Travel after they had confirmed their partnership with Intrepid Travel. Traveling from Sydney to Cairns on the 14-Day tour was fun filled, informative and filled with lots of wonderful sights from the very first day. Our tour guide was full of interesting facts along the way and knew all the great spots to stop. 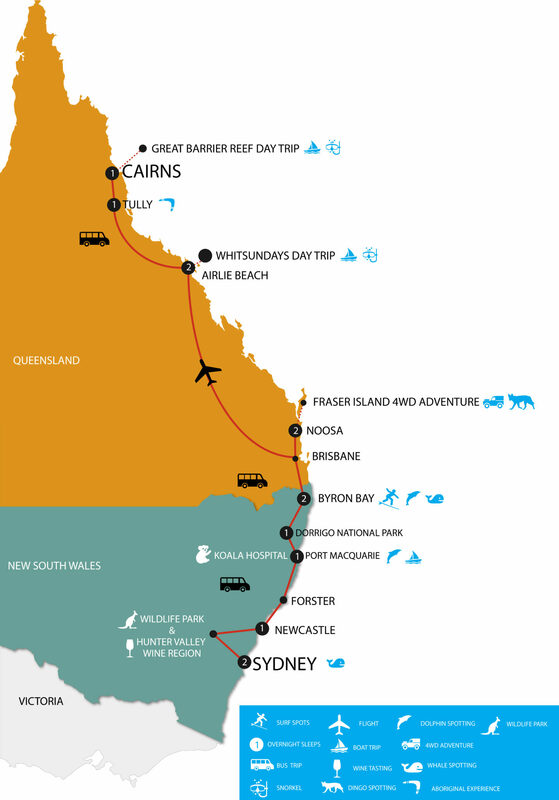 If you’re wanting to get a taste of the East Coast of Australia from Sydney to Cairns, then this is the trip for you! I would definitely recommend Via Travel! Had the most amazing time on the east coast. A must for everyone who likes to travel in small groups and likes to experience the real culture instead of just tourist attractions. (Original) Ik zou Via Travel aan iedereen aanbevelen! Heb een fantastische tijd gehad langs de Australische East Coast. Een must voor iedereen die ervan houdt om te reizen in kleine groepen en het land en de cultuur echt te leren kennen. Spending 14 days traveling from Sydney to Cairns. Our Guide Ralph showed us the most beautiful places i have ever seen. 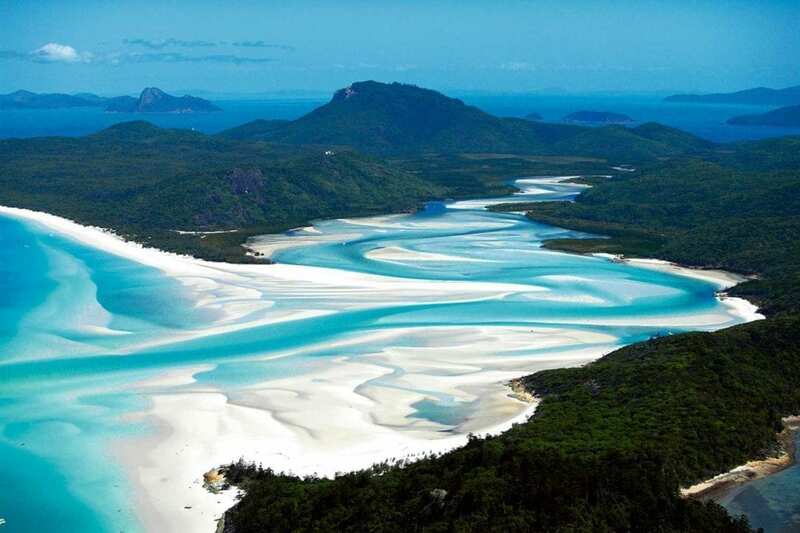 (Whiteheaven beach & fraser island for example) The group vibes were fantastic- highly recommended! Loved it!!! This is an extremely well curated taster of what the east coast has to offer. The adventure was made all the better with our superb guide Luke Holcombe. His vast knowledge and passion for his country is inspiring, humour infectious and sensitivity towards the group considered and professional. Particularly impressive given it was his ‘maiden voyage’ leading this tour. As mentioned be prepared for early starts, sleeping in a different bed (almost) every night and travelling long distances but it’s so worth it. There are some absolute stunners on this trip and I feel very privileged to have experienced them. Would happily book with Via again. I booked this tour on a punt – without being able to see any reviews – because of the route it took and duration. I’d been fixated on mainly seeing Sydney Opera House and the Great Barrier Reef but, my word, there are some stunning places in between. Fraser Island and the Whitsundays were two of my highlights – unforgettable days out. Luke – our tour guide, driver, DJ, herder, wit and raconteur – was awesome. He knows so much stuff about so many different things and is generous with sharing his knowledge. I learned so much from this bonza bloke. We stayed in a variety of accommodation, some excellent and some a bit iffy, and saw some great natural wonders. So much was packed into each day that, having been up at 6am most days for a 7am start, the latest I went to bed was 10pm, exhausted by the travel, tempature and itinerary. Via Travel are open and receptive to feedback. I mentioned one accommodation in particular that I didn’t think was appropriate; a train ride previously planned (that, actually, I’d been looking forward to) was changed after feedback from previous travellers. Luke also made tweaks during the trip based on the weather and timings to ensure we had the best trip. Booked this 14-day tour to get under the skin of East Coast Australia and was definitely not disappointed. This is no quick whizz up the Pacific Coast Highway, it’s a take the back roads adventure. Our guide, Ralph was so knowledgeable about everything Oz and his enthusiasm inspired the whole group to get the most out of the trip. 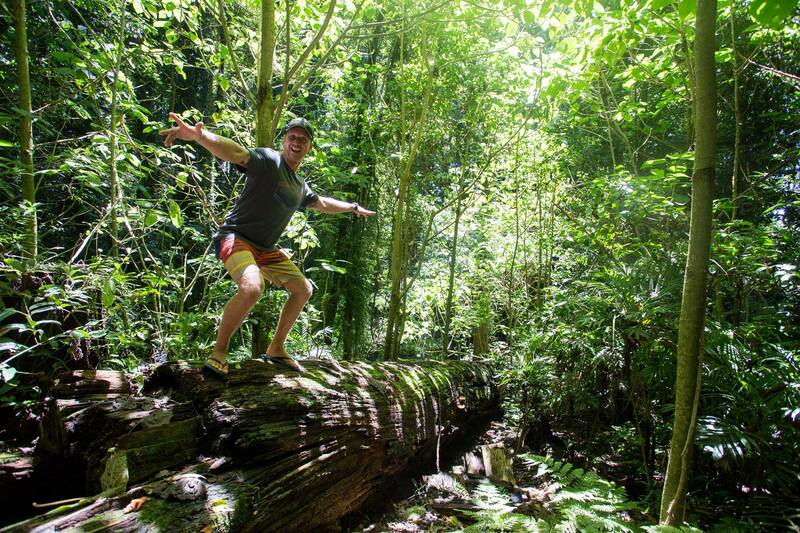 Expect bush walks; wild swims in waterholes, lakes and waterfalls; fantastic scenery; opportunities to visit and interact with wildlife; kayak with dolphins at Byron Bay and snorkel or dive the Great Barrier Reef. Worries about being a little older were totally unfounded. If you are young at heart, reasonably fit and have sense of adventure this is the tour for you. Well done Via Travel, I look forward to another adventure very soon. This was an outstanding two weeks. The East Coast is full of beauty and surprises. Out tour guide Ralph Giles was knowledgeable and courteous, and eager to share his love of his country with his guests. We recommend highly Via Travel. Reviewed by John. S- 20 Sep 2018 on trip advisor. What a totally amazing trip. Via Travel have small group Travel sorted. It’s a long way from Sydney to Cairns even if you do fly the bit from Brisbane to Proserpine and Ralph, our brilliant tour guide, made sure we packed as much into 2 weeks as possible. I am a regular visitor to Australia but thanks to Ralph and his “let’s get off this highway and see the real Australia” attitude the whole trip has given me a greater understanding of this wonderful country, it’s geology, history and culture. 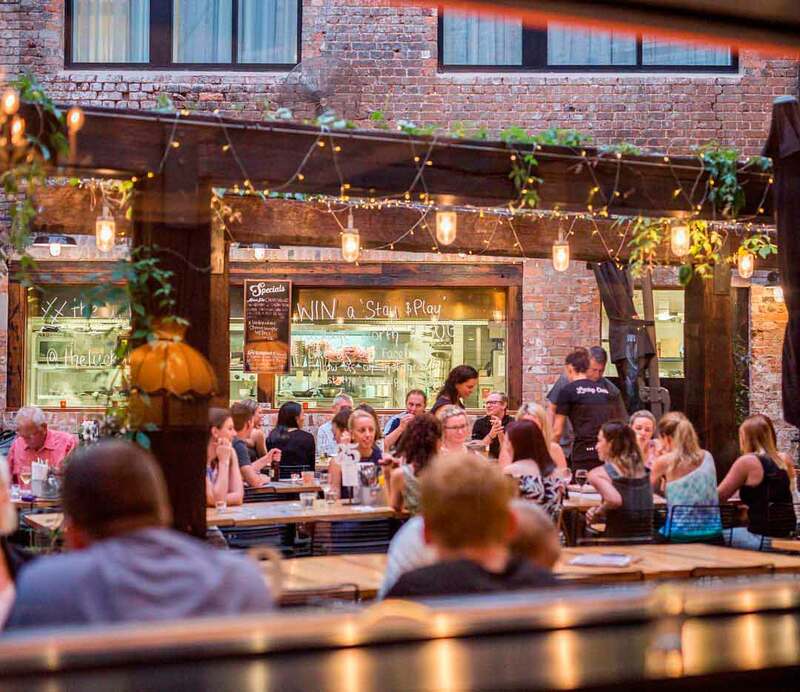 There is some typically touristy stuff (Sydney, Hunter Valley) but more importantly lots of interesting places and activities off the beaten track on this tour. Although it is a very busy schedule, it seemed there was always time for a swim here, in waterfalls and swimming holes, a bit of kayaking or surfing there, and some free time to do as you wanted. 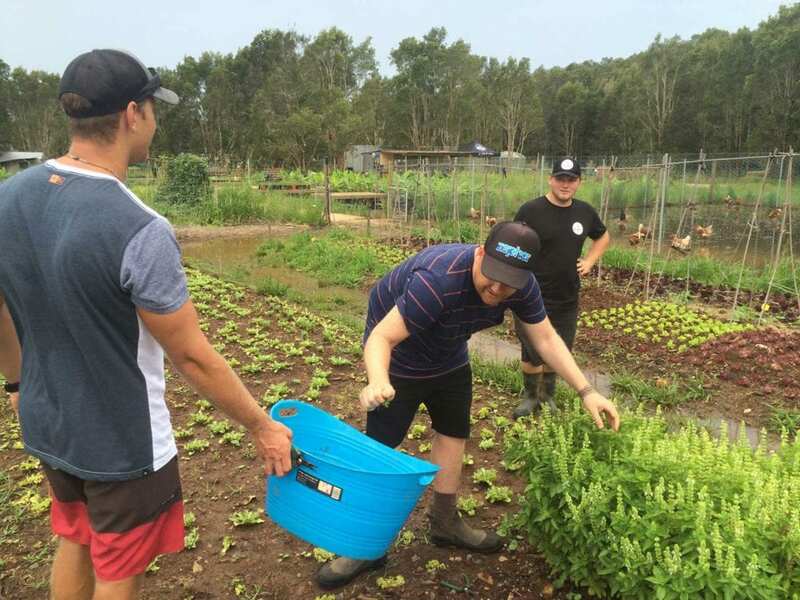 A certain degree of fitness is required not to mention a love of the outdoors – bush walks and visits to small family run animal sanctuaries give a brilliant insight into Australian flora and fauna. Ralph is incredibly knowledgable about everything Australia and was always ready to share this with us and enthrall and entertain us with his stories of bush life. A week on from finishing the tour I am still on a high and already planning the next one. Thank you Ralph and Via Travel for helping me make so many wonderful memories. What an experience ! Wounderful trip. From we left Sydney to Cairns I seen so much of the east coast and learned so much about the history of it. Amazing guide and bus driver Ralph was excellent . His love for his country and his information and history of same was an educational lesson for me. He made the trip for us .He loves his job and that is so obvious. Loved Byron bay Fraser Island,Whitsundays an barrier reef all so naturally beautiful also so many other bits to the trip. It is quite exhausting the trip and all early mornings and late in evening when you reach your destination but all worth it sure you can rest after it. Excellent tour. Very knowledgeable guide. Very lucky to have a lovely group of people – only 16 in the group. Made friends for life. 7 days from Sydney to Brisbane. Locally owned & operated East Coast Australia Tours in small groups – Food, wine, beaches, walks, wildlife and amazing nature experiences daily. Sleep well in hand picked hotel accommodation.